Geaux Golf is a program that is geared for the 1st time golfer looking to take up the game at an affordable price. The program consists of lessons where you will learn the basics of the game of golf. 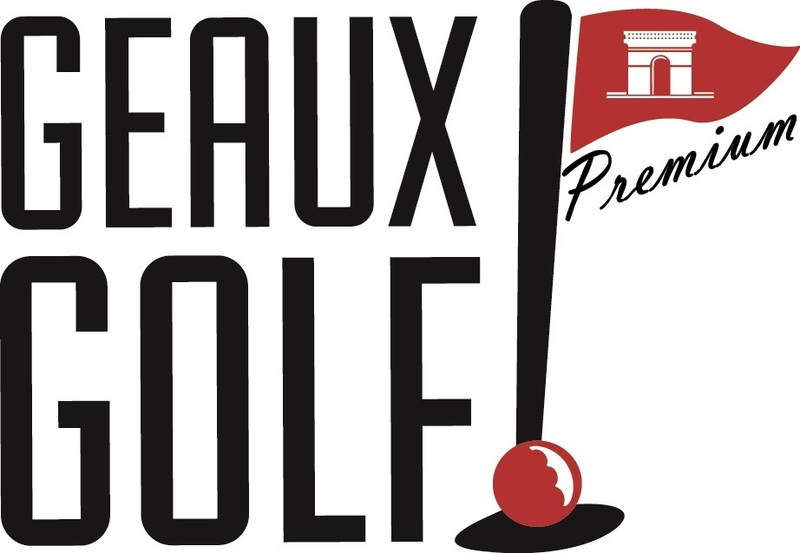 The Geaux Golf package is for a series of 5 individual one hour lessons with certified golf instructors. Throughout these lessons you will learn everything from how to get around our facility, how to conduct yourself on the golf course, and learn how to play the game of golf. Each lesson is geared toward the fundamentals of golf and how they apply to different clubs and different shots. Each lesson consists of new fundamentals, different areas on the course from which shots will take place as well as getting a basic understanding of the rules of golf. Each hour is jam packed with information to help you become a capable golfer and to get you comfortable so that you will be able to get onto the golf course. Not only will you learn how to hit a golf ball but you will be able to take that to the golf course and apply it while in your lessons. When completed with the 5 lessons, golfers will have the basic fundamental set to play golf, have an understanding of the rules and etiquette, and so much more! 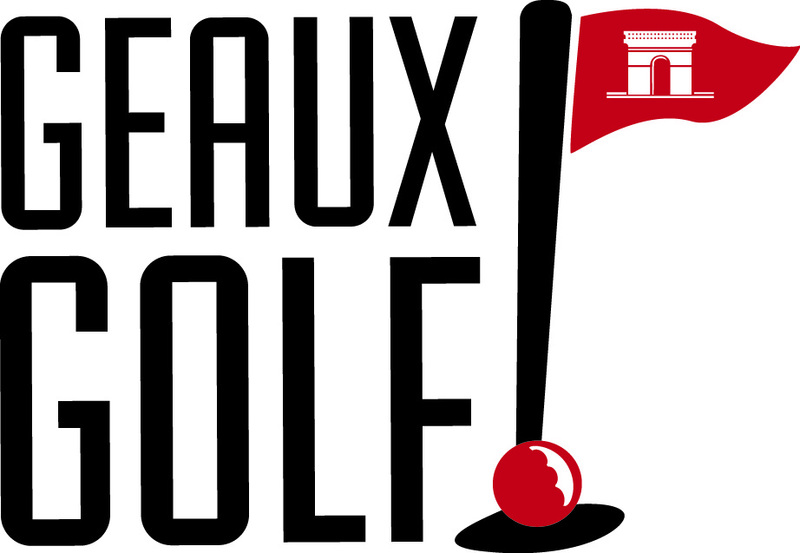 ​Call us today for Geaux Golf Details!